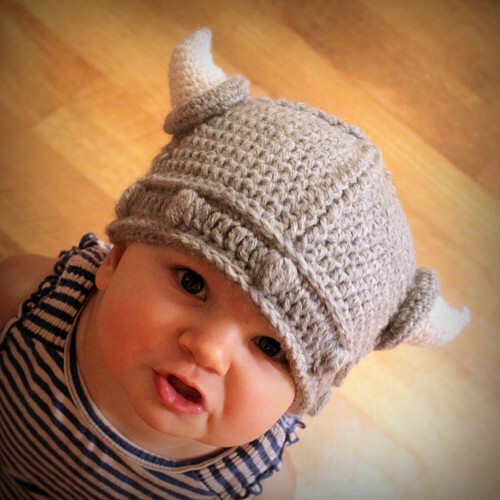 My sister-in-law asked me to make a viking hat for her son a long long time ago...I finally did it. 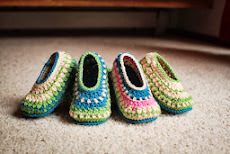 I turned out so cute, that I decided to work the pattern up for the pattern shop. I hope you guys like it as much as I do! 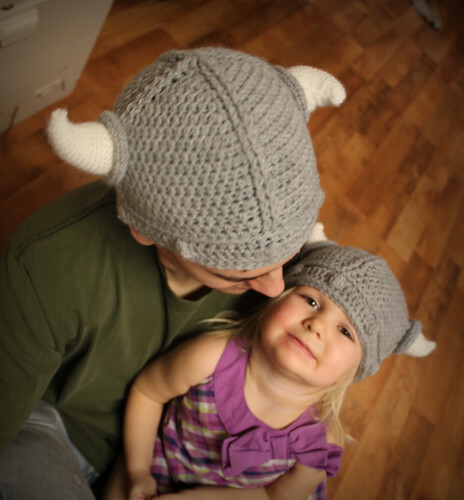 I haven't tried yet but I want to do this hat in a darker gray and add black tips to the horns - and then I will put it on every time I hear the immigrant song! aaahhhhhhhhhhaaaahhhhhh aaaahhhhhhhhh!